A disabled peer has criticised Liberal Democrat leader Sir Vince Cable for backing the “discriminatory” campaign to legalise assisted suicide. Cable had spoken out after the Royal College of Physicians (RCP) decided to move to a position of “neutrality” on the issue, even though half of its fellows and members still oppose legalisation. RCP’s policy-making council had decided ahead of the survey results being published that it would move to a neutral position unless those calling for it to support or oppose a change in the law secured 60 per cent of the vote. Neither side achieved that figure, although those calling on RCP to oppose a change in the law easily outnumber those who think it should support legalisation. The results of the RCP survey show that 43 per cent of nearly 6,900 RCP fellows and members said RCP should be opposed to a change in the law, just one percentage point lower than when the survey was last conducted five years ago. The proportion of those saying it should support a law change increased, from 25 per cent to 32 per cent, while just one in four said RCP should take a neutral stance. 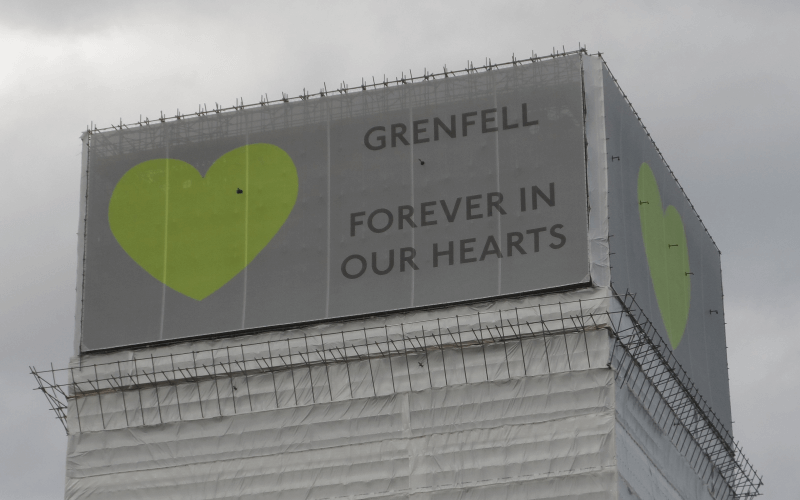 But after the survey results were published, Cable said the vote was “reassuring” and that legislation was now “overdue”. He backed legalisation last month, in an article in the Daily Mail, in which he said that he had changed his position, despite previously being persuaded that legalisation was unsafe by the deaths of his first wife from breast cancer, and his mother, who had had dementia. 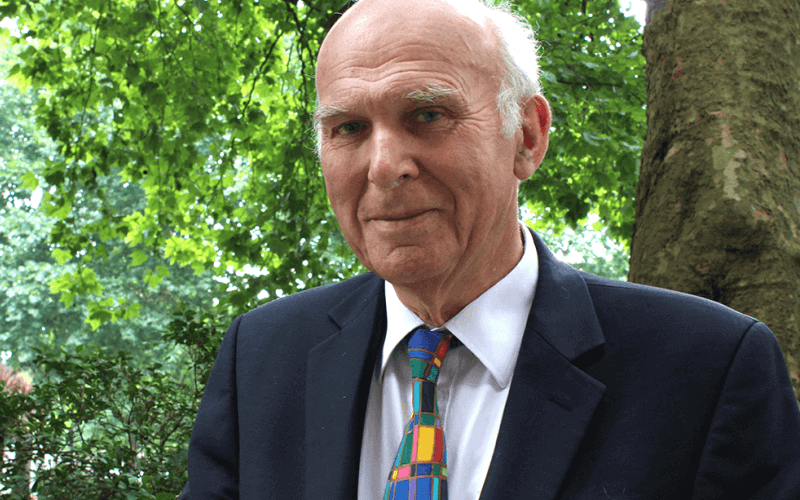 Despite his backing, legalisation is not party policy as it has not been approved by members, while Cable has announced that he will soon step down as party leader. Cable welcomed the RCP survey results, and said in a Liberal Democrat press release: “As someone who has recently been persuaded of the merits of allowing properly regulated assisted dying with safeguards, it is reassuring that many medical professionals are also making the same journey. But the crossbench disabled peer Baroness [Jane] Campbell, co-founder of Not Dead Yet UK (NDY UK), criticised his comments. She pointed out that there were fewer people supporting a position of neutrality than there were the other two options, which makes RCP’s position “dishonest”. 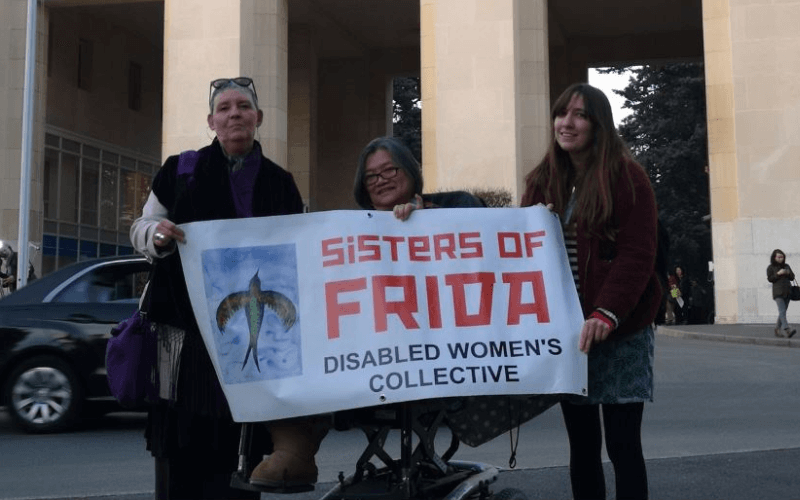 She said: “It’s so depressing that disabled people, who have so many other battles to fight for support to live with dignity and respect, have now got to fight this discriminatory threat again. Asked to respond to Baroness Campbell’s concerns, Cable’s spokesperson declined to do so, but said in a statement: “Vince Cable has recently expressed support for a change in legislation based on the principles and safeguards established in recent years after previous attempts to change the law. Those personally supporting a change in the law in the RCP poll increased from 32 to 41 per cent, while those opposing it fell from 58 to 49 per cent, compared with 2014. But there was only a small change in the proportion of those who would be prepared to participate in assisted suicide if the law changed, with those saying they would rising from 21 to 25 per cent, and those saying they would not falling from 58 to 55 per cent. Professor Andrew Goddard, RCP’s president, said that adopting a neutral position would allow the body to “reflect the differing opinions among our membership”. He said RCP would not be focusing on the issue in its work but would instead “continue championing high-quality palliative care services”. Last year, the latest legal bid to change the law – this time taken by Noel Conway, who is terminally-ill with motor neurone disease – was rejected by the court of appeal. NDY UK had intervened in the case, raising concerns such as the danger that disabled people might be at risk of coercion if it was legalised. In a witness statement, Baroness Campbell had told the court that a ruling in favour of Conway would “damage beyond repair the way in which society views the elderly, sick and disabled to the point where the Equality Act itself and the protection which it provides becomes fundamentally defective”. Three senior court of appeal justices had highlighted this concern and also pointed in their judgment to a report by the Royal College of General Practitioners which expressed fears that a “right to die” could very easily become a “duty to die”, particularly “when financial considerations were a factor and the individual felt like a burden to their family”. They concluded that there could be “no doubt that Parliament is a far better body for determining the difficult policy issue in relation to assisted suicide” than the courts because of the “conflicting, and highly contested, views within our society on the ethical and moral issues and the risks and potential consequences of a change in the law”. Parliament has repeatedly rejected attempts to change the law on assisted suicide, including the latest effort by Labour MP Rob Marris, in 2015.